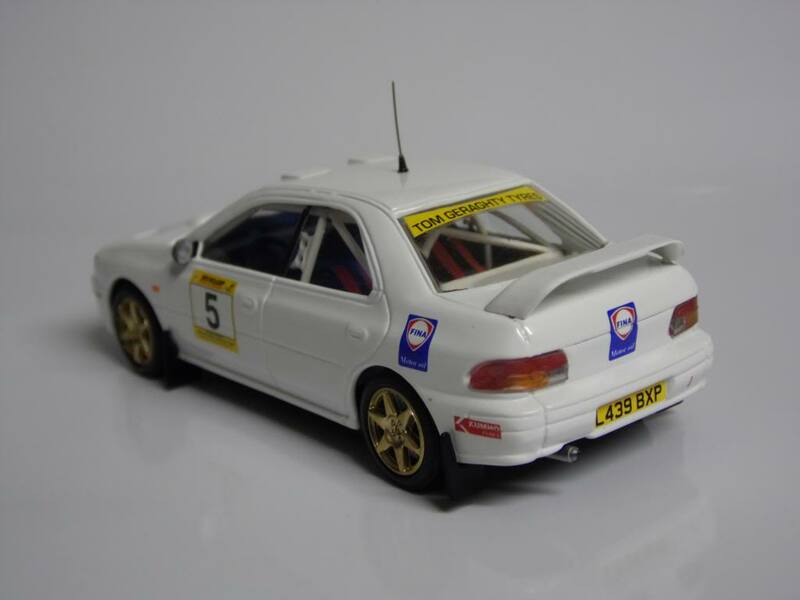 Here is latest release from irishrallymodels (IRM 16) - It is the Subaru WRX of Liam O'Callaghan on the 2002 Circuit of Kerry. 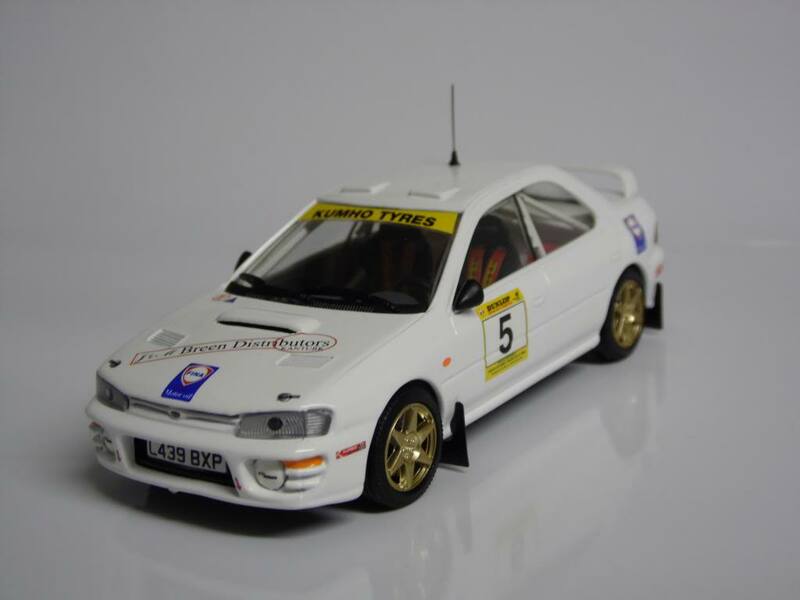 Model will be priced at £56 including postage to UK & Europe. (Rest of world will be a little extra). The run will be limited to 25 models. Very nice Rodney. Plain and simple. but then i'm totally cuckoo!! !